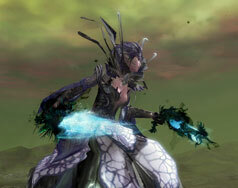 Guild Wars 2 New Armors and More Available in the Gem Store! Halloween is nearing, and the Black Lion Trading Company has everything you need to celebrate in style. But don’t just dress your best on Halloween! 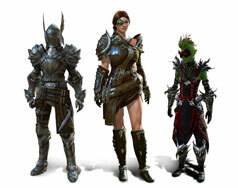 We’ve got new armors and weapons that will change your look no matter the season! Read on to learn about our new items this week. 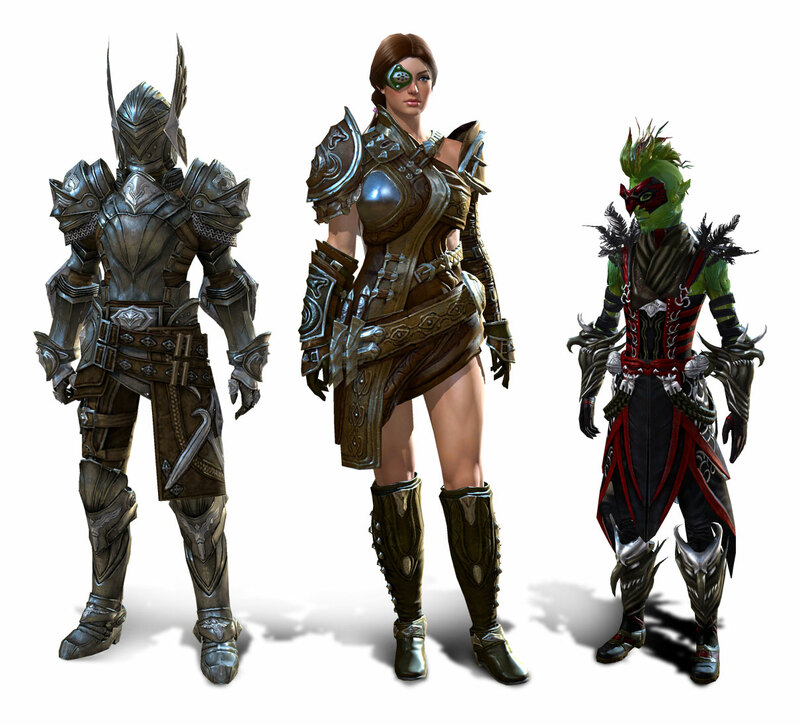 If you haven’t got style, you haven’t got anything – but thanks to the Black Lion Trading Company’s three newest armor skins, you can have it all! Fight the nightmare with these beautiful and deadly new weapon skins, available from Black Lion Weapons Specialists at an introductory price of just one Black Lion Claim Ticket! 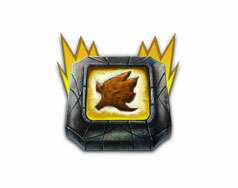 Tickets and Ticket Scraps can be found inside Black Lion Chests. Give your foes a little taste of terror—deal them a killing blow with the Permanent Toxic Offshoot Finisher to call down a deadly spore. Despite the horrors afoot in Kessex Hills, Halloween is just around the corner. 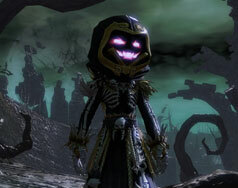 Be sure to try on our four complete costumes, or the ghastly Phantom Hood! 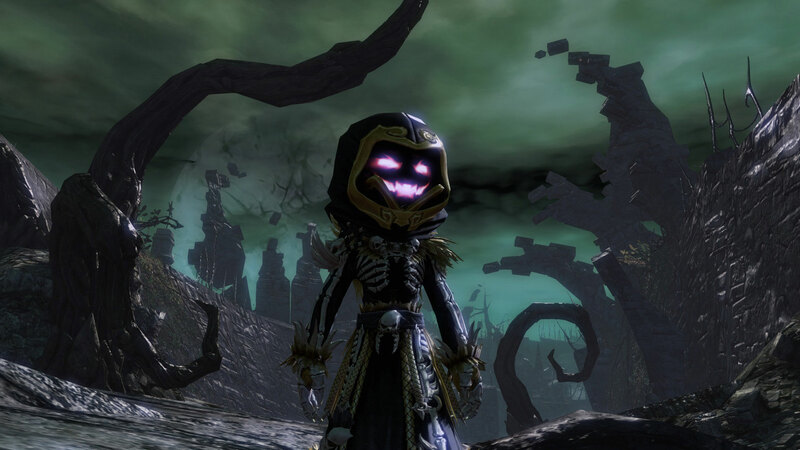 The Phantom Hood will only be available through October 31. 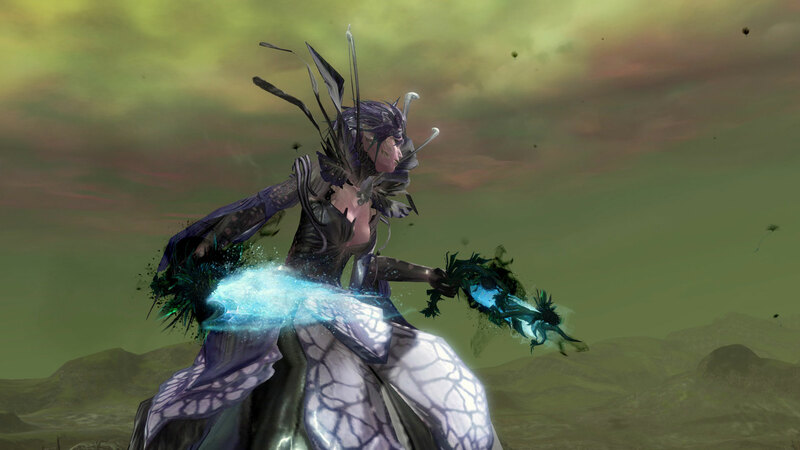 Log into Guild Wars 2 and press “O” to access the Black Lion Trading Company for these great offers and more!